(Newser) – Gwyneth Paltrow and Chris Martin are officially uncoupled after a judge finalized their divorce, the AP reports. The judgment signed by a Los Angeles judge on Thursday provides few details, but states neither Paltrow or Martin will pay spousal support. 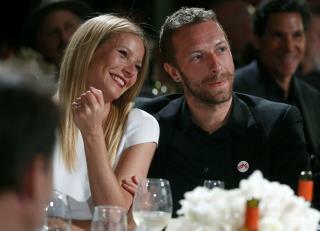 The actress and Coldplay frontman married in December 2003 and have two children together, ages 12 and 10. Did anyone think these two moon-bats would stay together? Divorced? I thought there was the NEW PC way to say it! "UNCOUPLING" There ya go ALL! !